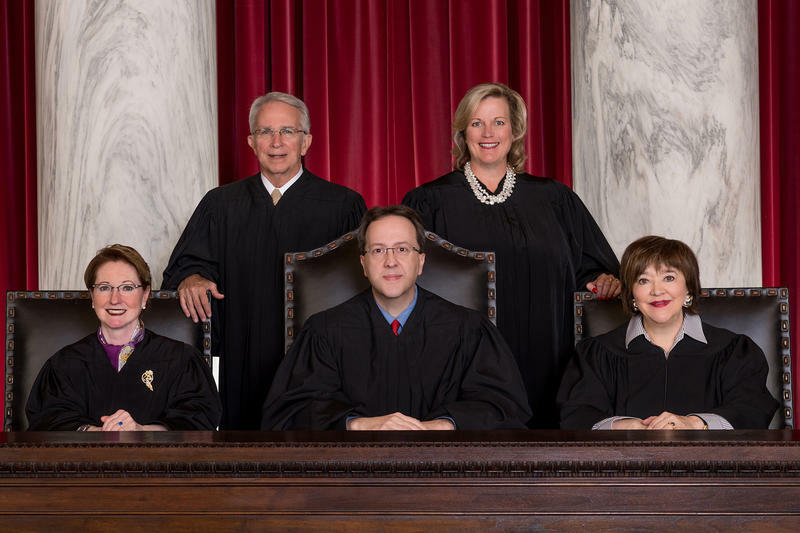 "It’s very disappointing that a former Chief Justice of the highest court in the State of West Virginia would engage in such egregious conduct. 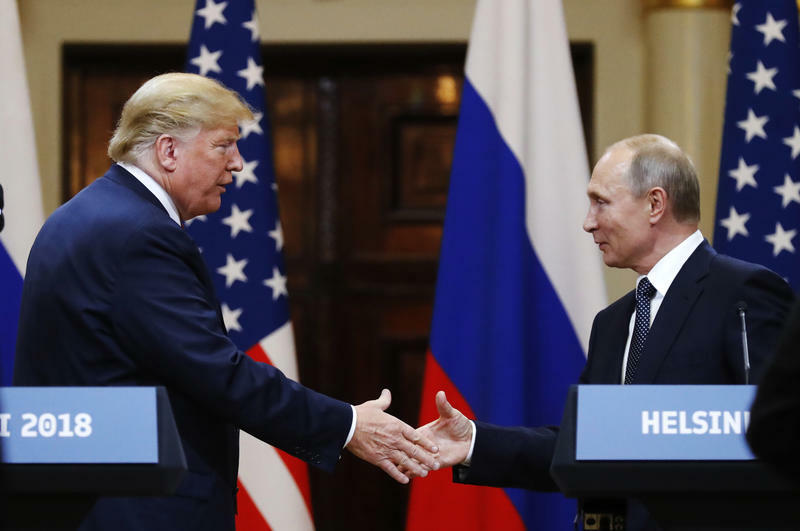 Obstruction of justice is one of the most serious of offenses and for that conduct to be conducted by a Supreme Court Justice is, frankly, just plain stupefying,” Stuart said in a news release. If convicted on all counts, Loughry faces more than 400 years in prison, millions of dollars in fines and a term of supervised release of up to three years. 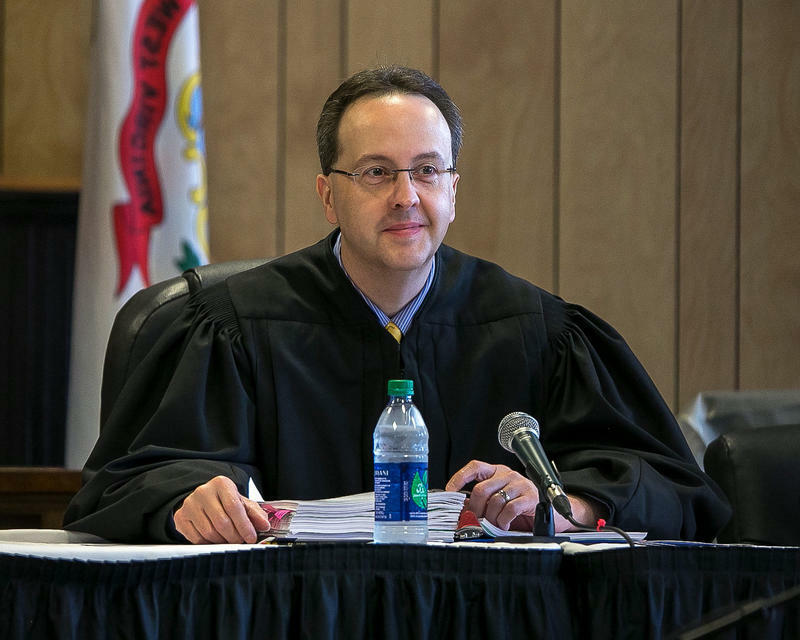 The superseding indictment comes as West Virginia lawmakers are considering impeaching Loughry and the remaining justices on the state’s high court for using state resources for private gain. Last week, Justice Menis Ketchum announced his retirement. Members of a legislative committee also opened proceedings last week to hear testimony as they investigate the justices. Committee members heard testimony over the course of two days and are scheduled to return to the matter on Thursday.